Highly sensitive touch,Eat chicken quickly! Moving aiming and shooting at the same time. 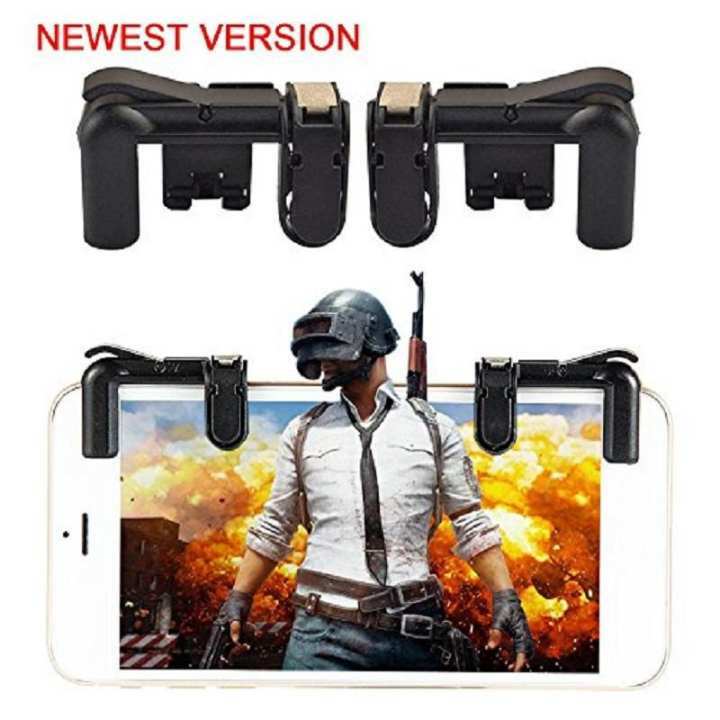 By using metal sensor to connect your phone, the Mobile Game Controller are more sensitive than ordinary game controllers, reduce the reaction time so that you can shoot the enemies quickly.The Smartphone PUBG Game Triggers Support almost games on Android or IOS phone, Perfectly compatible for shooting games including PUBG, Fortnite,Rules of Survival,Survivor Royale, Critical Ops, etc. both buttons are not working. 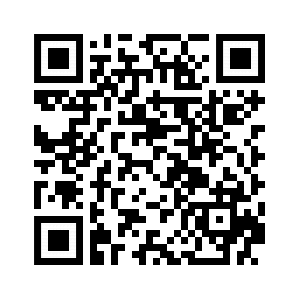 Does it Works On Iphone 5s ?? Bro ye Iphone 5s py Chly Ga..?? ?